Do you use Google Calendars? 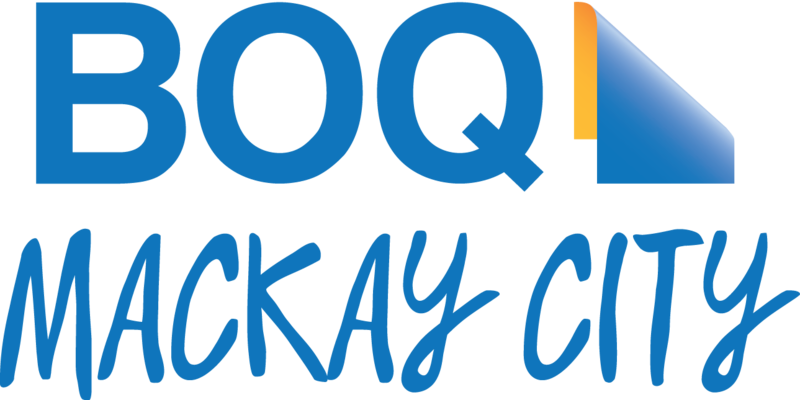 If yes, did you know you can add Mackay Triathlon Club’s calendar to show up in yours?? Then you’ll always know when our next event is!!! Instructions: when viewing YOUR calendar, click the drop-down arrow on the right of “Other calendars”. Click “Add friends calendar” and put our email address in here (mackaytri@gmail.com). Too easy! !